Need your Brook Park store cleaned? JayKay Janitorial & Cleaning Services LLC has providing top quality retail cleaning for businesses in Brook Park, OH since 2008. 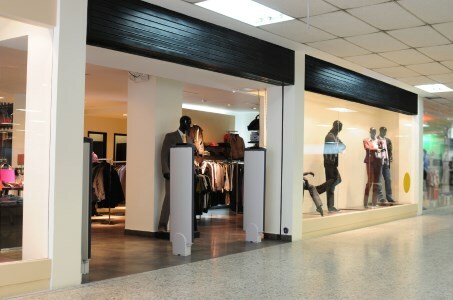 Make sure your Brook Park store is ready for business every day with a professional retail cleaning. Call (216) 505-1610 for a free retail cleaning quote for your Brook Park, Ohio store.